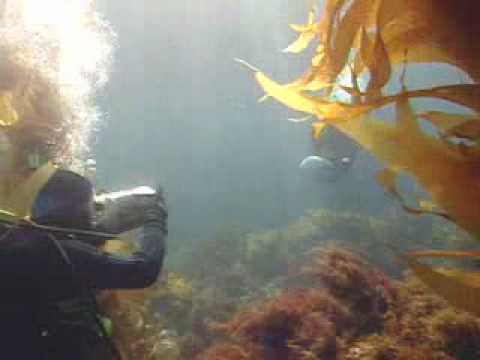 DIVER PROPULSION VEHICLE A thrilling way to see more underwater. 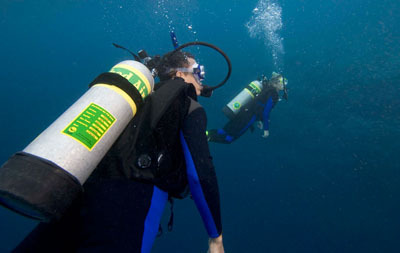 Reduce heat loss by covering up with a dry suit. 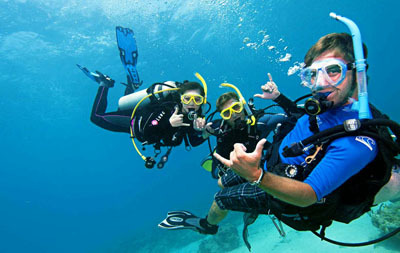 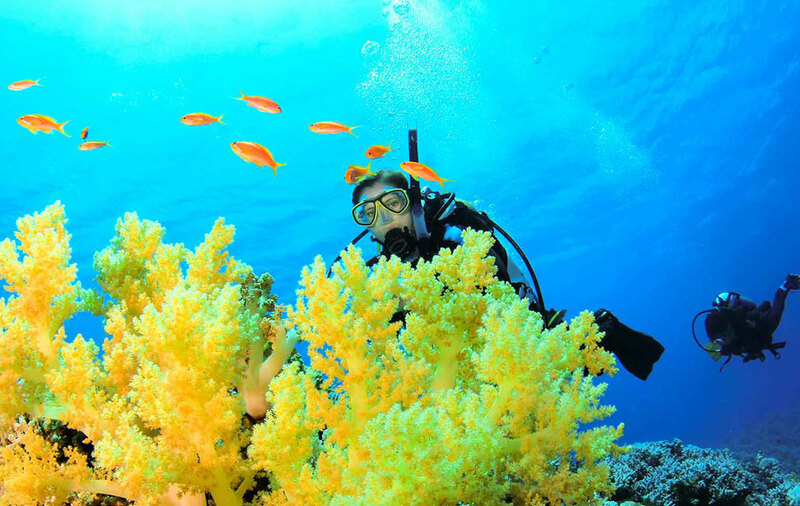 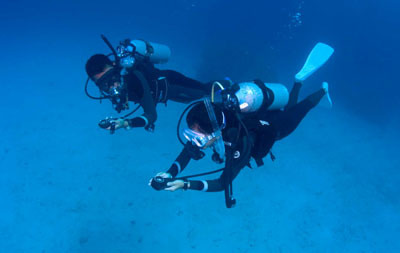 Dive dry and warm with PADI Dry Suit Specialty.